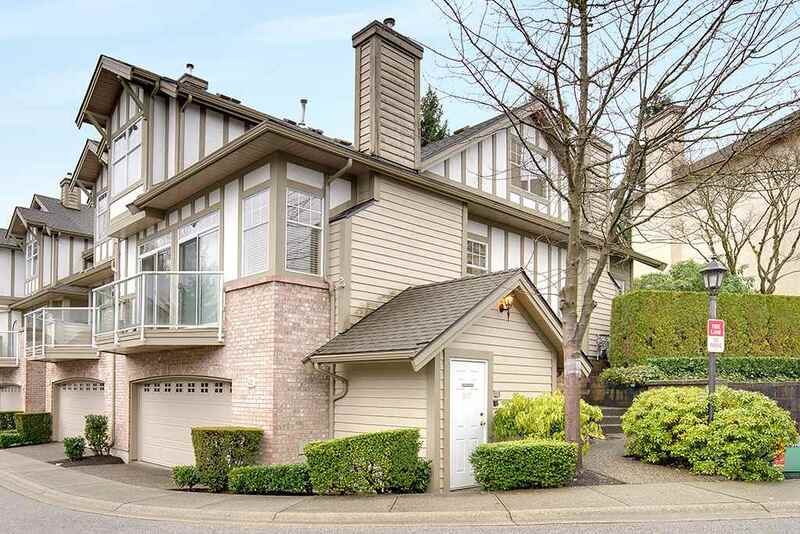 简介: DEER LAKE spacious duplex style townhome in the central Burnaby area. Adult oriented complex for *19+ ONLY*. Prestigious “Seasons by the Lake” is one of the most sought after gated community in Burnaby. This 2223 sq ft end unit features open foyer, vaulted ceiling, good size living & dining room, 2 gas fireplaces, renovated spacious kitchen w/new SS appliances. Eating area adjoining family room off to a private patio. Master bedroom on the main floor with a full ensuite w/W/I closet. Radian hot water heat throughout. Very bright end unit. The private and quiet setting of the complex provides comfortable living. Minutes drive to everything.